Late this afternoon, readers reported that 10-15 shots rang out near Montrose and Magnolia. 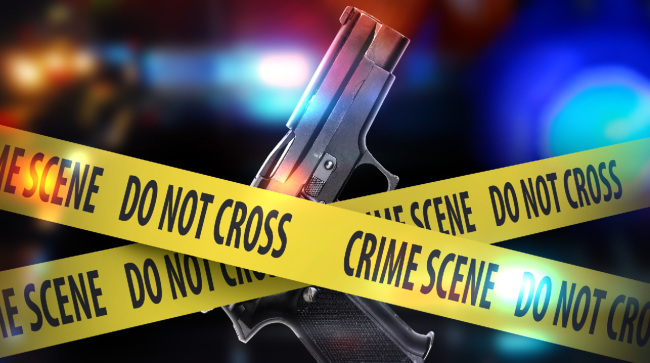 A 17-year-old male was shot in the head. According to police reports, he was taken by car to Weiss Hospital, where he was said to be in critical condition. He will be transferred to Illinois Masonic for further treatment. Tonight Ald. Cappleman tweeted, "A gang-related shooting occurred at 4:30pm on 4400 block of N. Magnolia. Witnesses encouraged to call Area North Detectives at 312-744-8263." There is a CAPS meeting for Sheridan Park on Tuesday, May 2nd, at 6:30pm at the auditorium at Courtenay School, at Beacon and Montrose. You can be sure that this will be a topic for the community members and the police. Please show up and talk to the police officers to find out more, and what you can do. Disturbed Burnham across the street. Any update on this shooting? At the CAPS meeting last night, the police said it all stems from intragang social media/Facebook taunting. They are investigating.